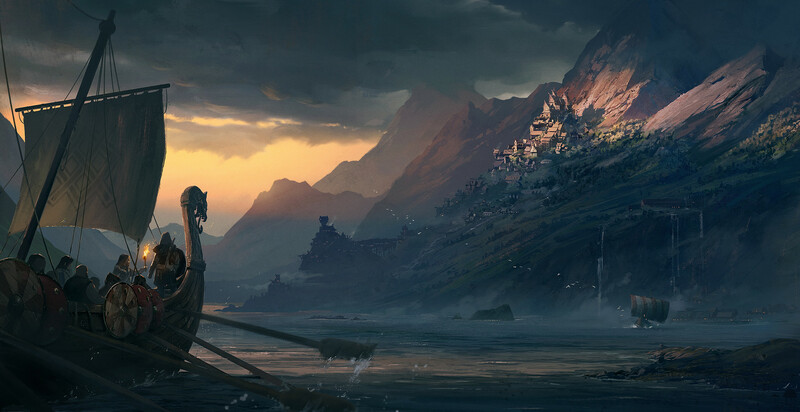 Several months ago, there had been rumors-or leaks- that indicated that the next iteration of the saga of the Assassian would be set in the Viking era. Then some gamers on forums claimed that this would not be the case. But now Ubisoft, through an Easter Egg found in The Division 2 suggests otherwise. 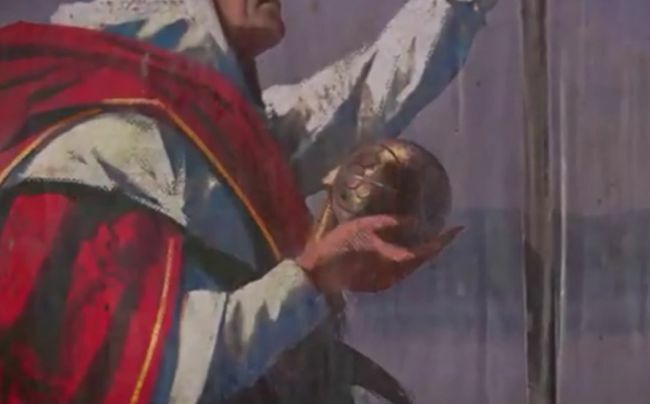 Easter Egg, which is basically a poster, shows a Nordic god holding one of the Fruits of Eden, one of the artifacts in the Assassin’s Creed games. 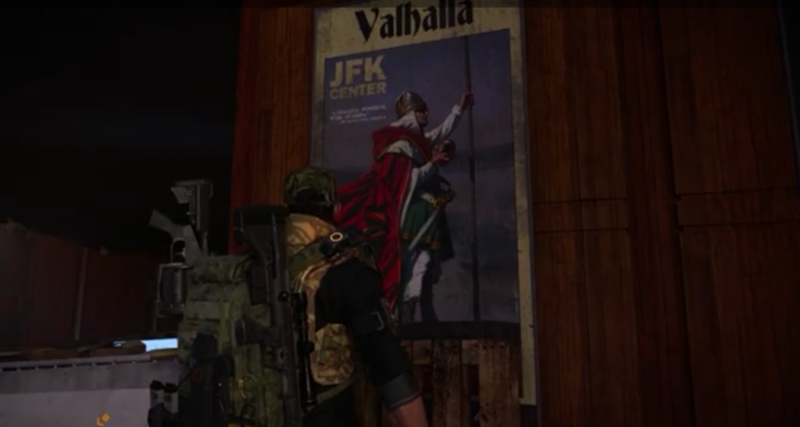 The soldier is also wearing what appears to be a Norse-style helmet, and the poster itself is titled “Valhalla” after the Norse afterlife, hinting that the next Assassin’s Creed will take place in the Viking Age. YouTuber Cable clarifies that this is not the first nor the last time that Ubisoft publishes teasers of future games in other titles of its franchises.